Ania Doughty so delighted to be holding her Pass Certificate after passing her test first time today. The examiner commented on such a high standard of drive with only one driver fault. A fantastic result purely from sheer determination, taking on board any advice constructively and a modest positive attitude to do well. Congratulations and well done again. Enjoy your driving and keep safe. 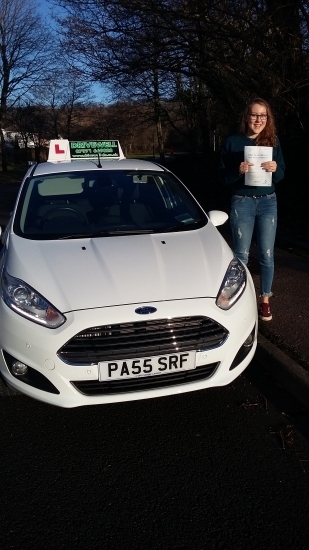 Sarah Drivewell Driving Academy 19th January 2018.